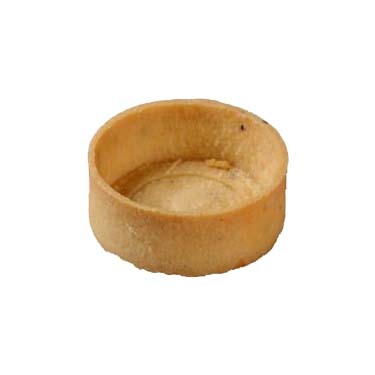 The Bard's medium round vanilla tart shells are made with pure butter from New Zealand. You can create delicious sweet tarts. Perfect for catering, banquets and weddings. The Bard's large round vanilla tart shells are made with pure butter from New Zealand.